$0.99 (regularly $8.99) 1.06.2016 - 5.06.2016! 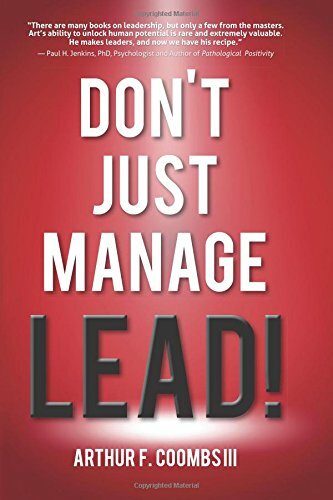 "People don't want to be managed, they want to be led." Managers are a dime a dozen, but leaders? They're something special, and what they contribute to an organization is what sets it apart from the competition. In "Don't Just Manage--Lead!" you'll learn what it takes to become an effective leader, someone who will help guide and motivate others to achieve success. Leaders influence behavior, shape goals, and encourage the very best from others. Become a leader and start to make a positive difference in the lives of those around you!